Jim is involved in Sunday School Teacher Training and developing Sunday School resources. 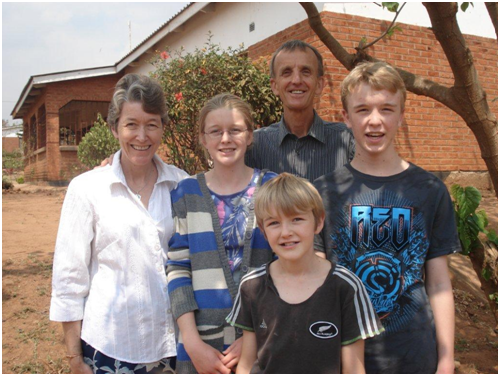 This ministry includes running workshops all around Malawi with a team of Malawian Nationals. Diane is a doctor at the African Bible College Clinic. Often she is the only doctor at this hospital. Robert is at boarding school in Kenya. Sarah and Michael attend a school that is on the African Bible College compound.